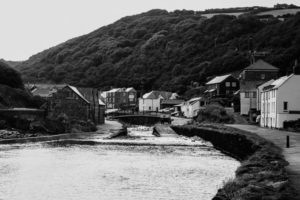 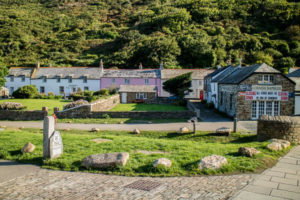 Boscastle (Cornish: Kastel Boterel) is a village and fishing port on the north coast of Cornwall, England, UK, in the civil parish of Forrabury and Minster (where the 2011 Census population was included) . It is 14 miles (23 km) south of Bude and 5 miles (8 km) northeast of Tintagel. 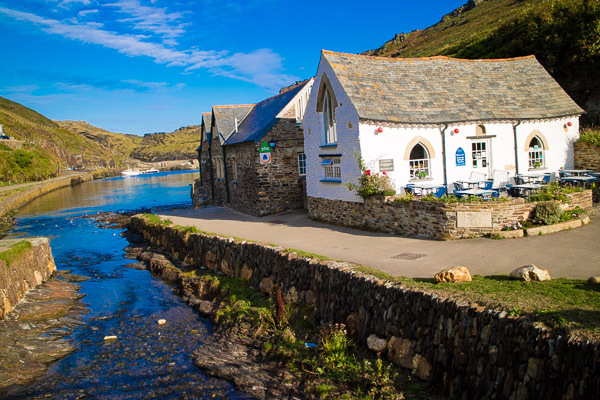 The harbour is a natural inlet protected by two stone harbour walls built in 1584 by Sir Richard Grenville and is the only significant harbour for 20 miles (32 km) along the coast. 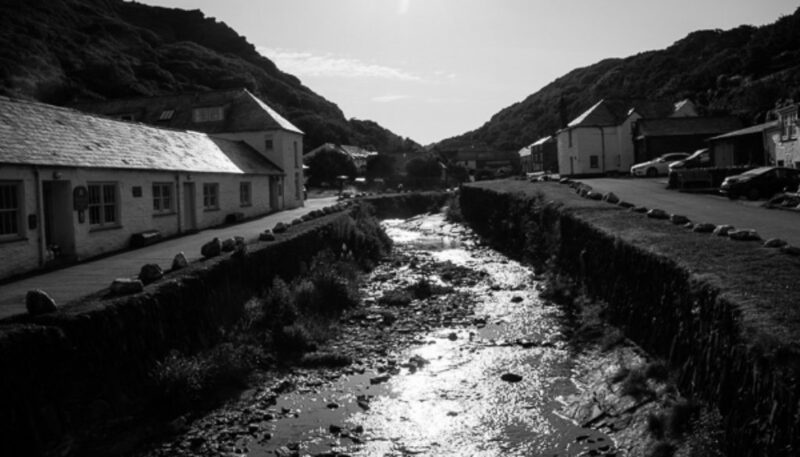 The village extends up the valleys of the River Valency and River Jordan. 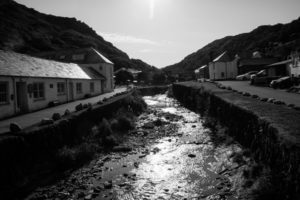 Heavy rainfall on 16 August 2004 caused extensive damage to the village. 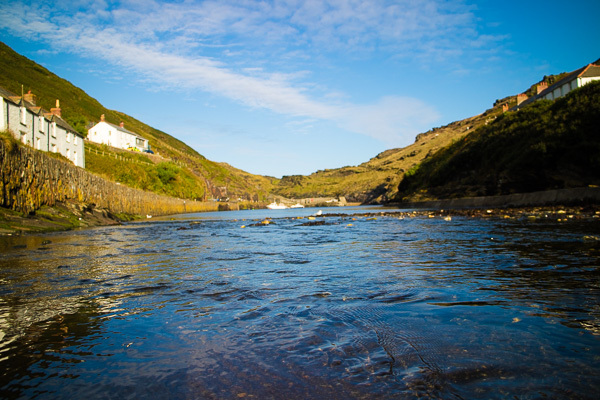 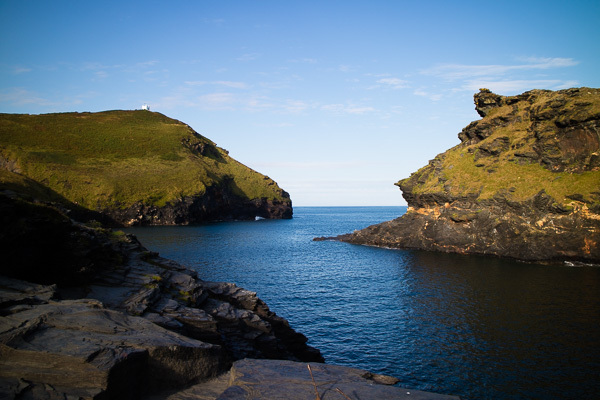 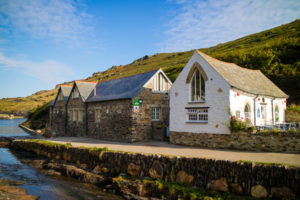 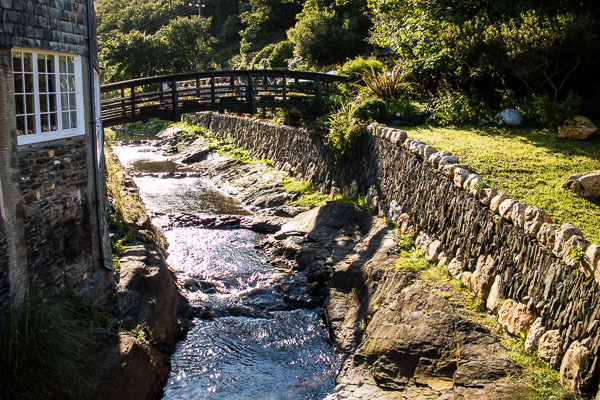 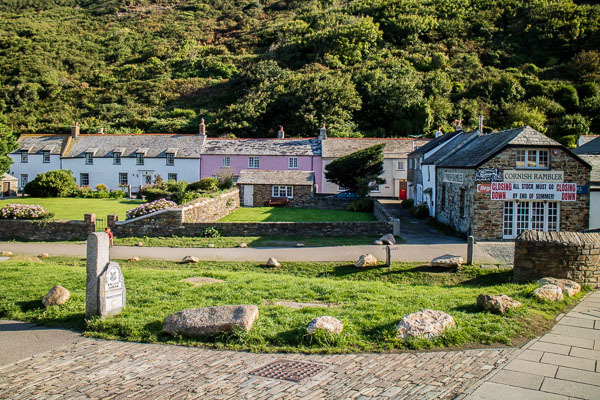 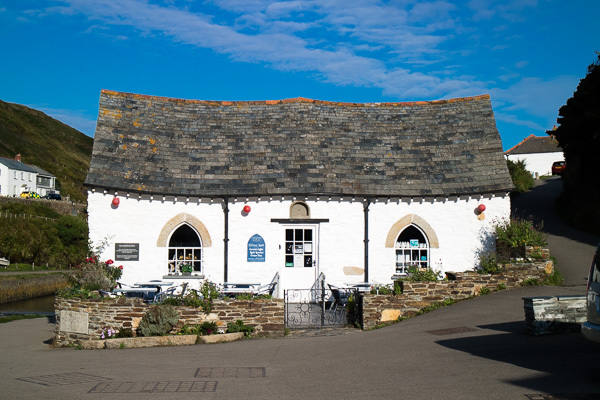 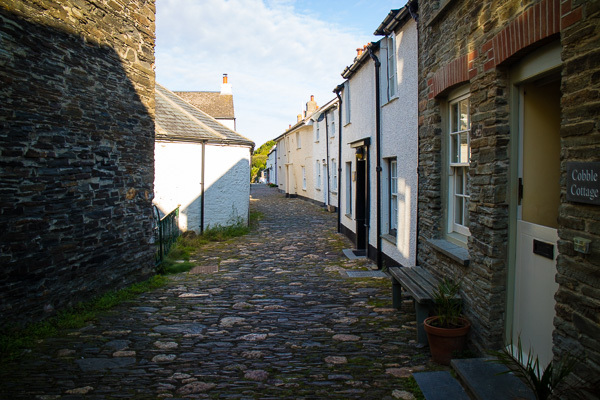 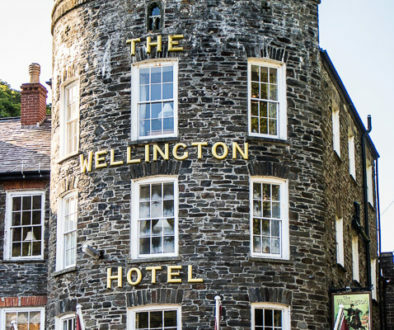 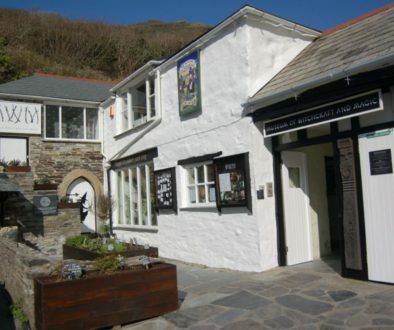 Boscastle lies within the Cornwall Area of Outstanding Natural Beauty (AONB). Almost a third of Cornwall has AONB designation, with the same status and protection as a National Park, and the South West Coast Path passes through the village.